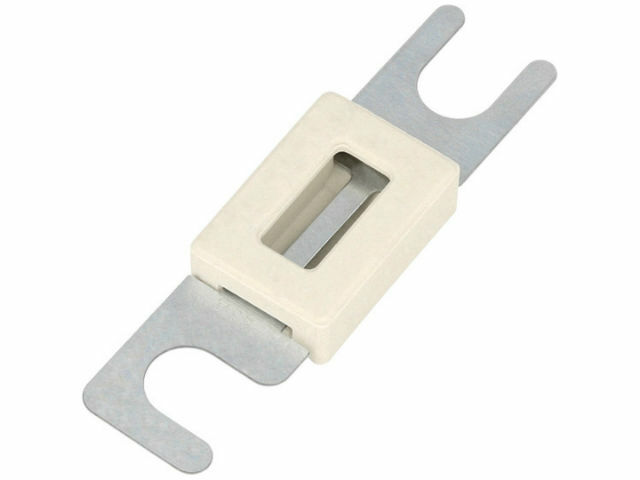 Strip fuses from LITTELFUSE are designed for protection of DC circuits in battery-electric trucks. All fuses in this series are designed for rated voltage of 48 V DC, and various rated currents from 35 to 500 A. Such fuses are incredibly easy to replace, and they ensure reliable electric connection thanks to bolt assembly.